Comments: Good looking guy. 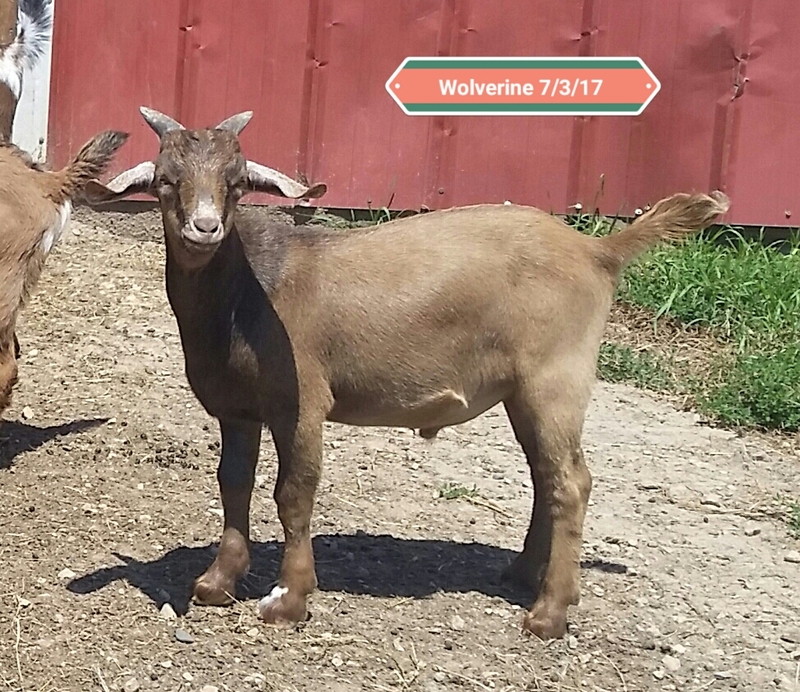 5/8 Myotonic, 1/4 Nubian, 1/8 Boer. ADG .53 @ 51 days.